Vancouver is a busy, bustling west coast seaport in British Columbia. But above all it is Canada’s densest, most ethnically diverse city with a super friendly population, just waiting to give you a hand. 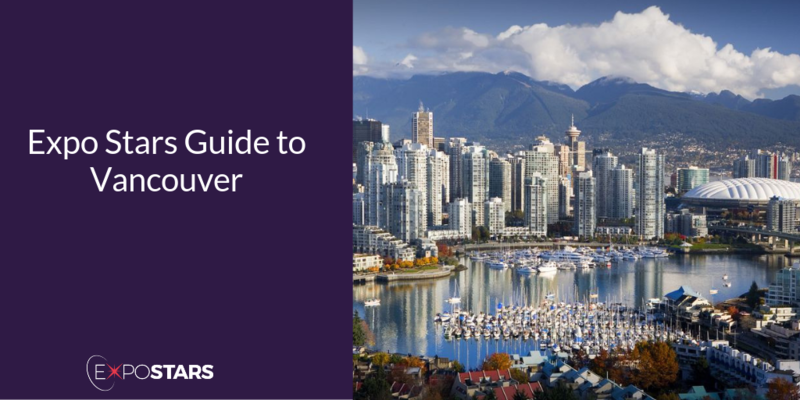 Vancouver is an amazing place to do business, not just because of its extraordinary location, but because of its proximity to the Asian and US markets, its friendliness and its creativity. Once you land at Vancouver International Airport, the fastest way to get downtown is the YVR Airport Skytrain (above and below ground subway-type train), with a travel time of only 25 minutes. There are no unusual restrictions as to what you can bring into the country, just the usual: no food, drugs, weapons. Stanley Park is a park full of huge trees adjacent to Downtown Vancouver. Granville Island Public Market is one of the most popular attractions selling fruit and vegetables, seafood, and a great variety of other specialties as well as ready-to-eat items. Grouse Mountain is a winter wonderland offering outdoor skating, snowshoeing, skiing and snowboarding. In summer, Grouse Mountain is a hiker's paradise with plenty of trails. Farmer's Apprentice. Vegetables are elevated to the star here; pickled and fermented or roasted and smoked, with rare breed meats such as Tamworth pork used sparingly but to great effect. Kingyo Izakaya. Seafood favorites such as tuna tataki shine alongside sizzling stone-grilled beef tongue and crisp chicken karaage served up with three kinds of salt. Local currency is the Canadian Dollar. Most nationals need an ETA for entering Canada, but check the list before you travel. Plug sockets same as America - the two pin plug. In business meetings, a handshake is the appropriate greeting. It should be accompanied by strong eye-contact. Eye-contact is important during business meetings in Canada.